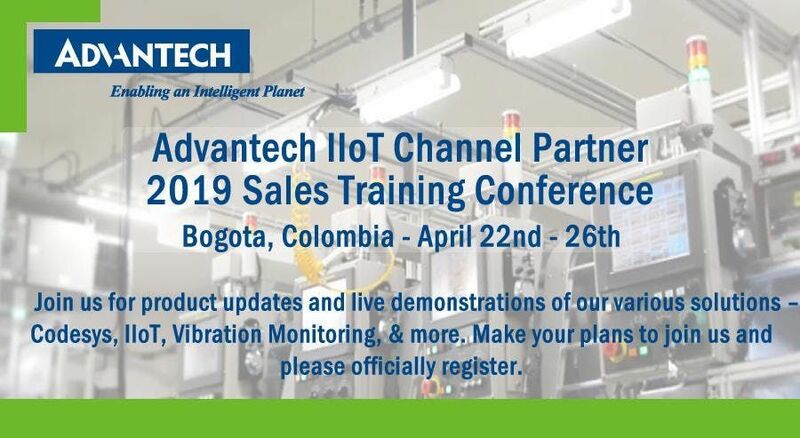 Complete this form to officially register and enter payment for the 2019 Advantech IIoT Channel Partner Sales Training Conference in Bogota, Colombia. The training is 4/22 - 4/26 hosted at Unversidad Santo Tomas. The training will span 5 days. 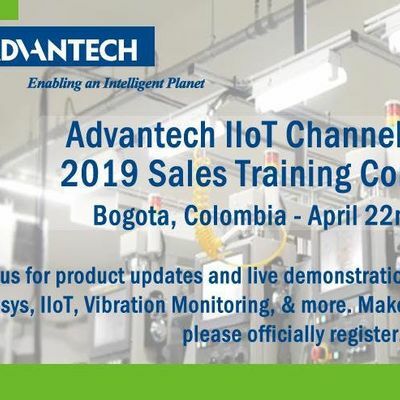 We will have product updates as well as live demonstrations of our various solutions – Codesys, IIoT, Wireless Technologies, and others.